People from different walks of life have different ideas of spending their vacations. 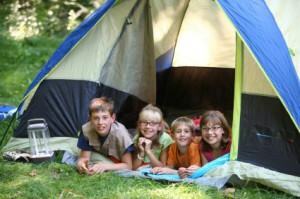 One of the best ways to take a real break from the humdrum daily frenzied life in the city is to go on a camping trip. It is one of the greatly enjoyed outdoor activities that really makes you feel exhilarated. And guess what, it should be made a family affair where adults and kids alike just let themselves go, relieving the pressures of studies and work. But when you are camping out with the children, ensure that you they are not cooped up inside the tents with their video games. 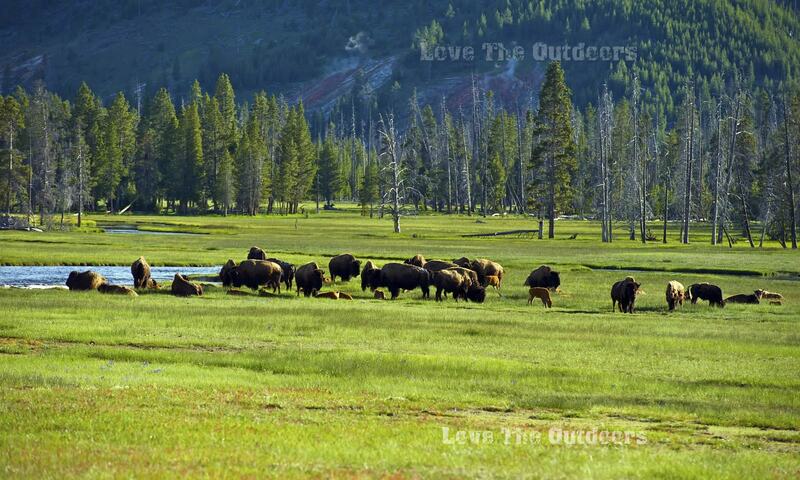 They should be out in the open enjoying the fresh and unpolluted air and having all the fun they possibly can. Another great feature about camping is that the whole family gets to doing things together which is a chance that you rarely get during the busy routine of heavy schedules. So plan your camping spree with care and make certain that you have some great games that you can keep your kids engaged in. Before you set out ascertain that you have packed all essential things, don’t forget to get a first aid kit! You can actually buy camping games from department stores. Or you can even take things like marbles and balls, and the dart game that you may already be having in the house along with you. One game that you can play with marbles is to draw a circle in the mud and place a marble in the centre. Each member tries to take a hit at the marble with the marble they have in hand and knock it out of the circle. The person who finally knocks the marble out gets to keep that marble and another one is placed in the circle instead. The winner will be the one who has the most number of marbles. This is a game that is fun for adults and kids alike. You can even carry word games with you for the trip, but what you have to make sure is that the words that you make should all be linked to the camping trip like names of animals, birds, trees, streams or rivers, lakes, mountains etc. There are loads of games that you can play. Games like the all time favorite tug-of-war, sack race etc are still really popular whether you are at a camp or in the grounds of a school. You could even arrange a scavenger hunt. We all very well know children really look forward to expeditions, quests and adventure and what better place to carry it out than at a camping holiday? This is one of those games that exercise the muscles and kids seem to get great pleasure from adventures using maps and compasses. One of the most exciting and eagerly looked forward to feature of a camping trip is the camp fire. Here too you can play various games like story telling game. One person start a story, tells a sentence or two and then the person sitting next has to take over, adding a couple of more sentences to the story. The most enjoyable part is that each participant can take the story any way they like and there is so much fun. Get as many people as you can when you go camping. Remember the more, the merrier! I am so happy I read this article. 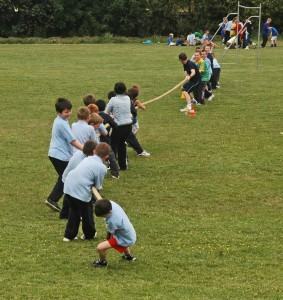 I completely forgot about tug-of-war! We will do that for sure the next camping trip. One game our family plays is Frisbee Golf. Normally there is not a course at the camp grounds so we will set up our own course. The kids love to get involved in the planning process. It is a lot of fun! !